There’s no question that SSDs are the norm for gamers and video editors given their performance. HyperX has introduced the new FURY RGB SSD and SAVAGE EXO external SSD, targeting gamers on both PC and console — but are also suitable for video editing. First up, the HyperX FURY RGB SSD has 500MB/s read and 480MB/s write speeds. As the name implies, the drive also has an RGB lightbar for dynamic, customizable RGB lighting effects for those so inclined to light up their systems. It is compatible with RGB motherboards and can be daisy chained to sync RGB effects with other internal devices. 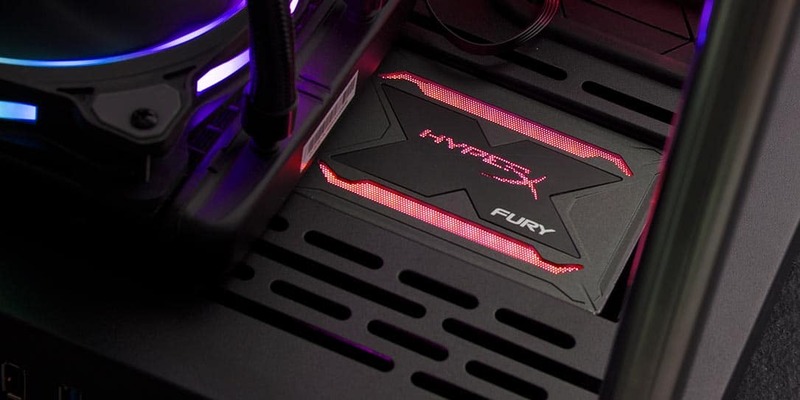 The HyperX FURY RGB SSD. The SAVAGE EXO SSD, on the other hand, is an external SSD storage device suitable for game backups, video editing, and as game storage for consoles. Compatible with both the Xbox One and PlayStation 4 over USB 3.1 Gen 2.5, the drive also features 500MB/s read and 480MB/s write speed, promising to be a speedy upgrade to your gaming. As we’ve already noted in a previous review, an external SSD drive makes a huge difference in game load times on the Xbox One. Weighing only 56 grams, the SAVAGE EXO SSD is perfect for portability with its slim and compact design. 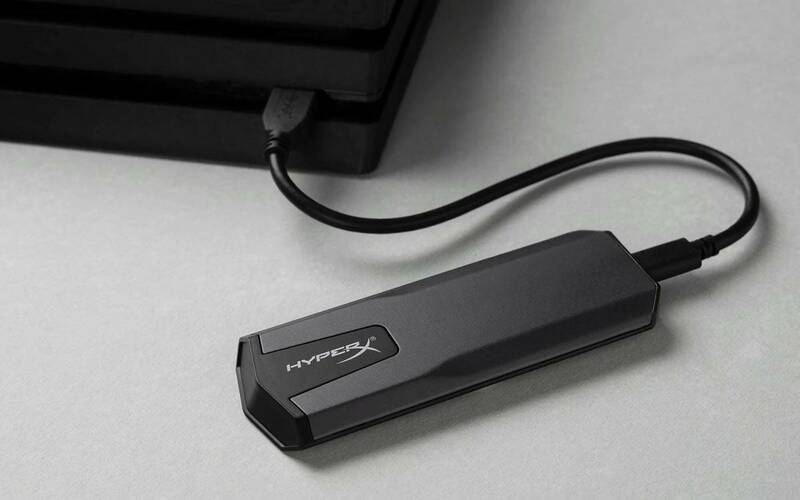 The HyperX SAVAGE EXO external SSD. Both the FURY RGB SSD and SAVAGE EXO SSD are now available in the U.S. and Canada. 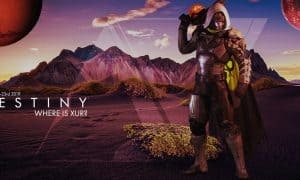 The FURY RGB starts at $74.99USD while the SAVAGE EXO SSD starts at $127.99USD. 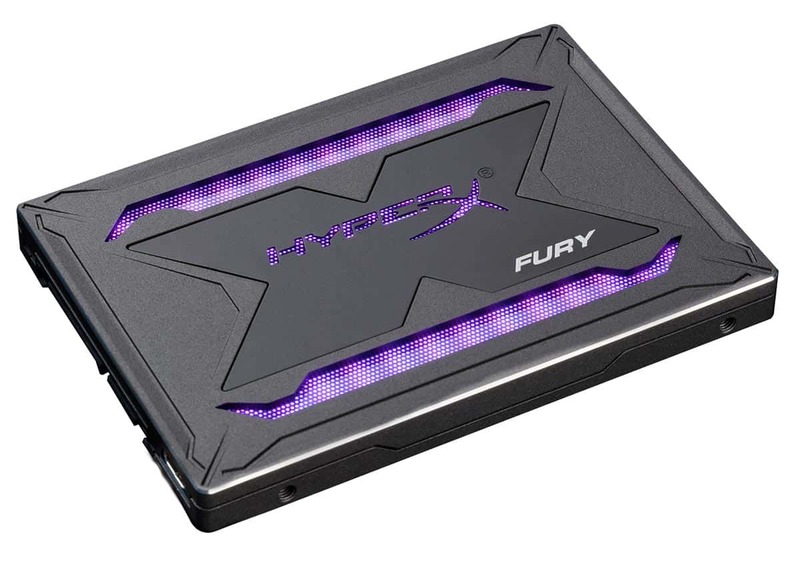 What do you think of the new HyperX FURY RGB and SAVAGE EXO SSDs? Let us know in the comments below or on Google+, Twitter, or Facebook.